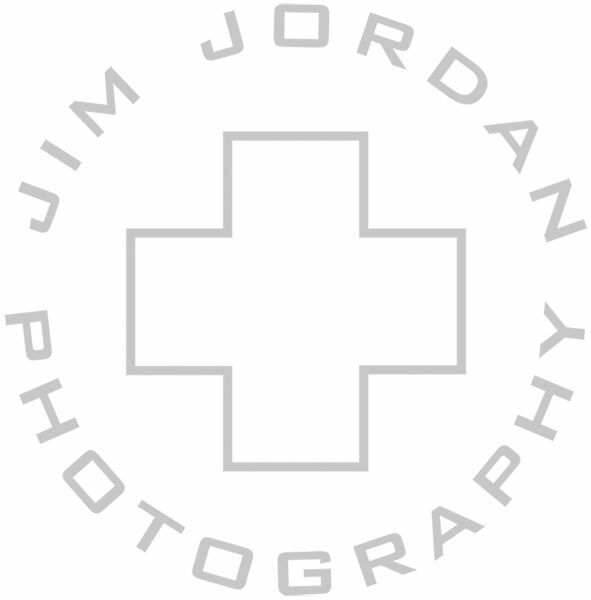 Jim Jordan Photography is a photography company, who has worked with a vast number of celebrities, catalogs, advertising companies, and editorial companies. We provide a wide array of photography and production services specializing in fashion, family, event, editorial, and lifestyle photography. 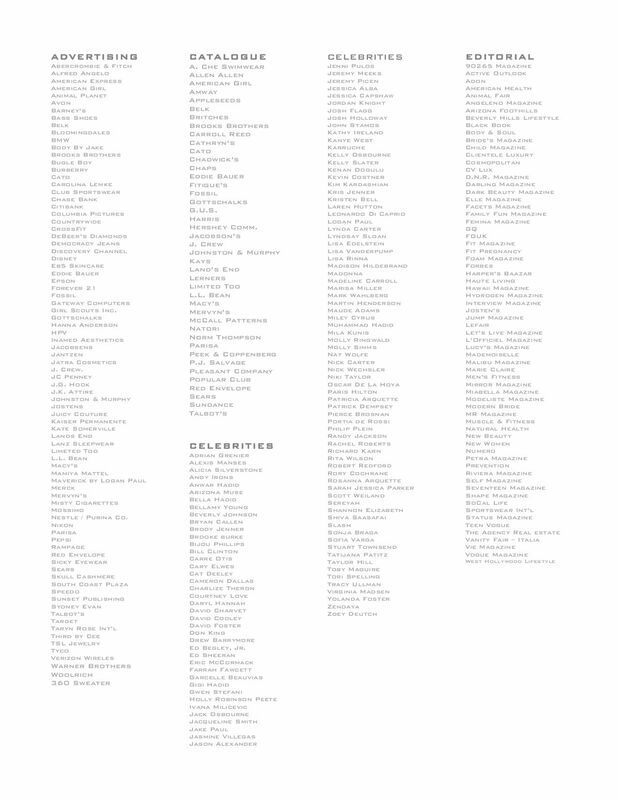 We are conveniently located in Los Angeles, California.